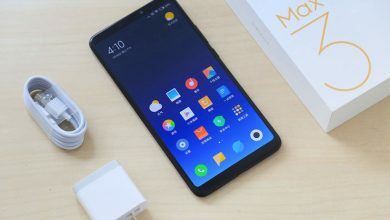 Xiaomi is a company that is well known for its high quality and cheap products which make life easier and better for everyone. 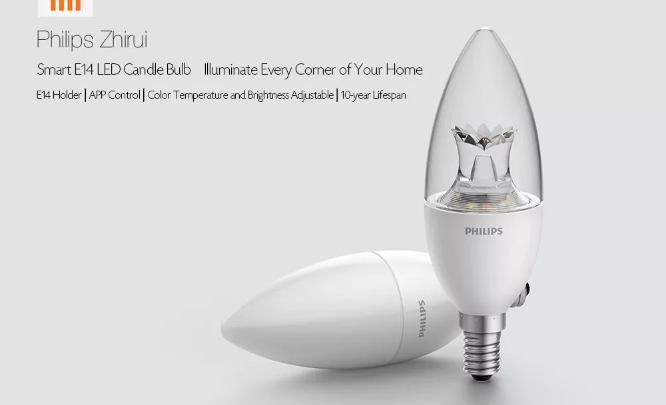 The Xiaomi Philips Smart E14 LED Candle Bulb is not short of Xiaomi standard. It comes with 8 LEDs whose brightness and sharpness can be adjustable, it is widely used for indoor lighting decorations. It consumes very small power, with only 3.5W consumption, the bulb is safe and saves energy. 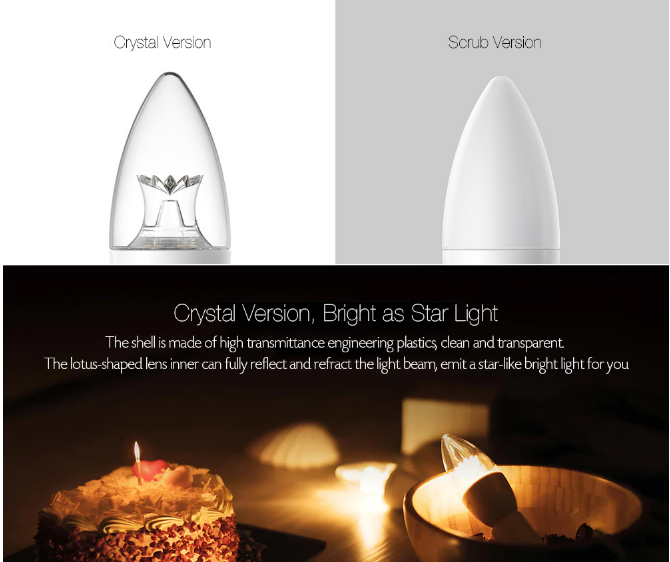 It comes in two version, the crystal or scrub version, both offers the best when it comes to lighting experience. 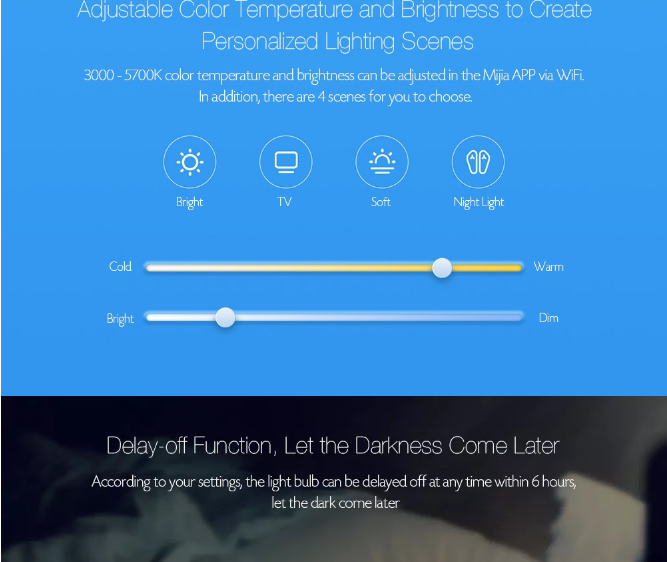 The Candle Bulb can be controlled using an APP, all you have to do is fix the bulb, download the App, and off you go, you don’t have to stress your self to get to the switch before you, off, on, dim, reduce the brightness of the light as you can simply use your smartphone to do all that. It is made of a high-quality plastic material, to ensure ultra-long lifetime that is up to 11 years. This Xiaomi Philips Smart E14 LED Candle Bulb is available on Gearbest for just $12.99. Xiaomi Philips Smart E14 LED Candle Bulb – What’s So Special? It fully adopts high-quality LED chips and this 3000 – 5700K white light with adjustable brightness provides you nothing short of a wonderful lighting experience with its professional optical design protects your eyes. 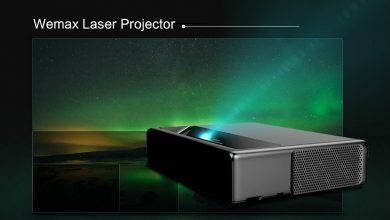 This is a great home lighting tool and it’s perfect for late night movie lovers who wouldn’t want light interference on the TV as it can be reduced to minimum levels. The Xiaomi Philips Smart E14 LED Candle Bulb keeps the lighting in your room beautiful and bright and creates a feeling as though your room is illuminated by the real sun. 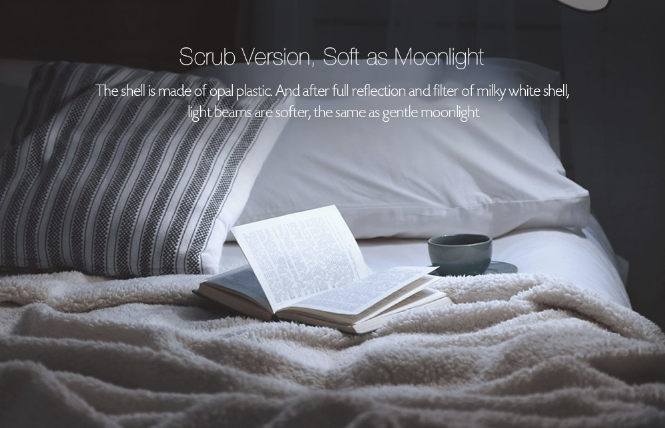 When reading a book, we need bright light to save our vision and when we are getting ready for bed or need to relax with friends, we need a dim soft light for a more comfortable atmosphere.Like earlier stated, It comes in two version, The crystal or scrub version. The Crystal version is as bright as the starlight, but you are free to adjust it to suit your mood. 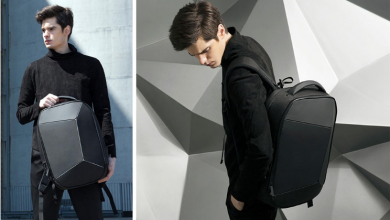 The shell of this version is made of high transmitting engineering plastics, which is very clean and transparent. The inner lotus-shaped lens can fully reflect and refract the light beam, which would now emit a star-like bright light for your usage. I would prefer this crystal version on a cozy day while chilling with friends. Do you want to study? the Scrub version is a good study companion. This scrub version is as soft as the moonlight. The shell is made of opal plastic, which would fully reflect and filter the milky white shell to produce light beams which are softer as the gentle moonlight. With Xiaomi Philips Smart E14 LED Candle Bulb you don’t have to get up from your bed to switch off the light or stand up from that reading table to reduce the brightness as it can be remotely controlled using the WiFi system anytime and anywhere. This control is not limited to a single bulb as multiple bulbs can be controlled simultaneously. 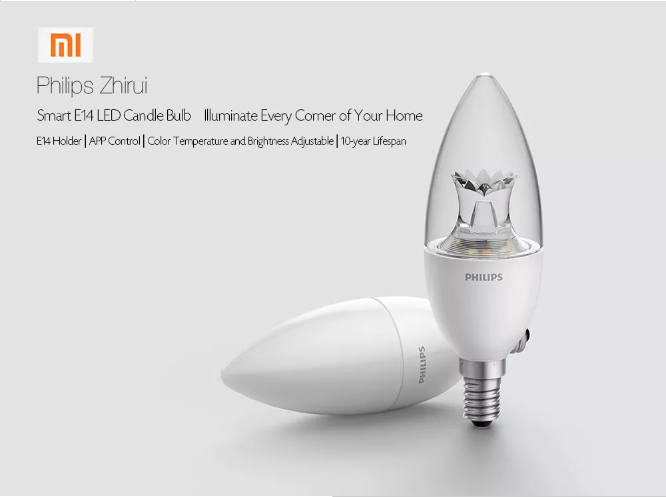 The Xiaomi Philips Smart E14 LED Candle Bulb can also work in conjunction with other Xiaomi smart products for more functionality. If combined with the body sensor and window sensor, the bulb will automatically turn on when someone passes through a specific location switches the door or window. 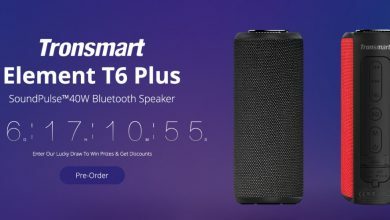 The Xiaomi Philips Smart E14 LED Candle Bulb is currently available on Gearbest for just $9.99 with free shipping attached to the product.